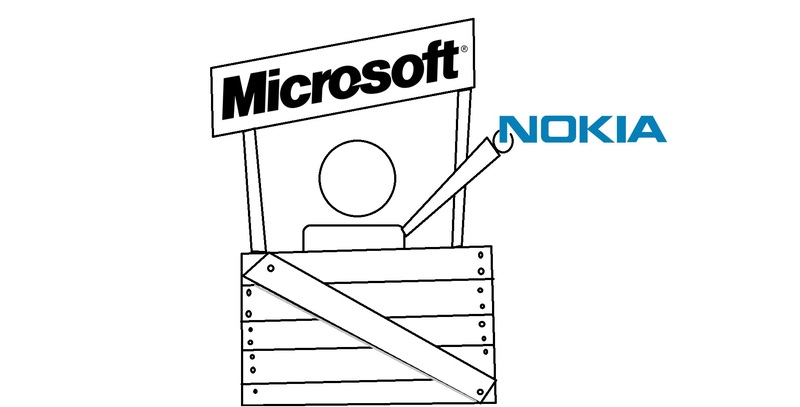 It’s Nokia’s plan of attack for North America – explaining how in general terms, Nokia could win North America. Working with carriers will get Nokia 1) easier point of sales 2) better recognition amongst consumers that this old Nokia with old phones is packing some power. This way, North American market can experience the great Nokia hardware that we have taken for granted. Freaking 12MP of actual awesomeness. Put your point and shoot down. Don’t hold your phones a special way. 2) Flood the market with different phones. Nokia still will not go the one phone to suit them all route. Why should they? There’s a whole market there to cover that Symbian covered, from low to high. Nokia aims to to this too with Windows Phone. 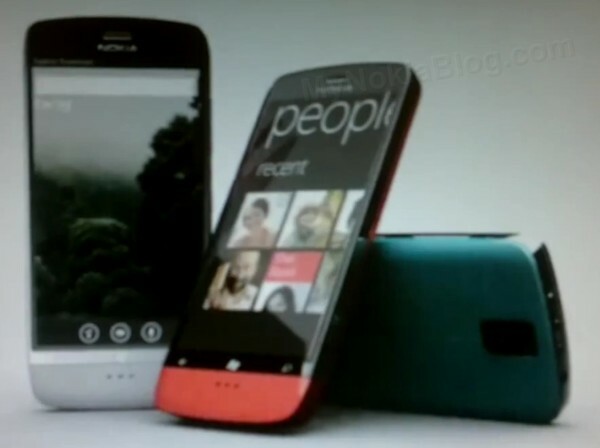 Tango as we have heard of it, will allow Nokia to bring Windows Phone down to lower end segments. Current, Windows Phone devices can already be achieved for under 190 euros. That’s with 1GHz offerings of older handsets. The aim supposedly is to bring Windows Phone as low as 100 USD (leaving S40 for the next billion outside of North America). In North America at least, the ONLY focus will be Windows Phone. This concentrates Nokia’s effort and image that Nokia is new, it is fresh, this is what you should come to expect from Nokia. Lower end phones will also sell in greater numbers possibly allowing Nokia to reclaim market share. However, they must ensure that low end still maintains the great experience folks happy with Windows Phone have. The worst thing that could happen is to have something like a super cheap Android (like the LG GT540 optimus which frankly was a piece of crap and doesn’t do Android name any justice in terms of experience, it’s possibly just as annoying as S60 5th, perhaps more so). Much of this flooding though will not come until of course, 2012, as stated many times by Nokia management – that’s when they’ll be shipping in volumes. Business Insider notes the high customer satisfaction scores and low return rates with Windows Phone. After playing with it, people ‘love it’ but how are folks going to play with it if it isn’t being promoted in stores? 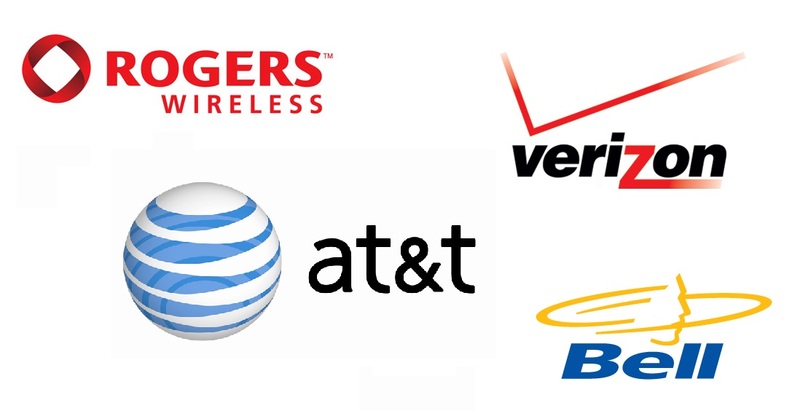 Noted a lot on the blogs, carriers are guiding customers to Androids and iPhones. Seriously that’s understandable. At the current state of smartphones, the experience of just the phone isn’t enough. With A&P, sales folk sell them for the familiarity and for the bountiful apps. Sales can’t sell phones they don’t know anything about. It’s a miracle if you find a sales person in a phone shop that actually knows anything of what they’re selling other than what contract prices to put you on. Chris Weber wants to get lots of Nokia Windows Phones in stores for customers to play with. This is deadly important. Still dummy phones cannot do them justice, particularly as Windows Phone breaks away from the traditional UI appearance. Another tactic is to get sales folk to carry a Nokia Windows Phone. Finally, since Nokia has shut down its stores, the’re now apparently in talks with Microsoft to get these phones in the future 75 stores MS plans to open. Business insider suggests Nokia might even assist with logistics and give customer support for its phones. OK, not one of Nokia’s strengths. But things Nokia are taking care of. Marketing, Marketing, Marketing! 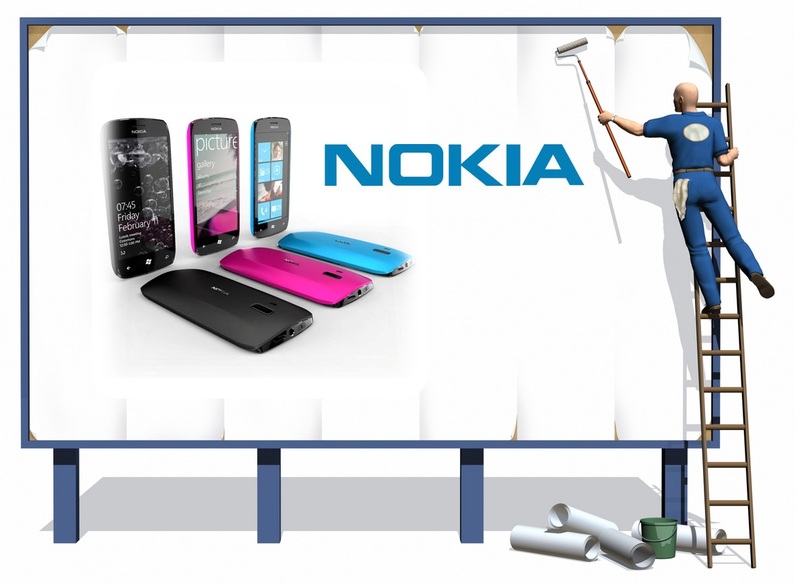 Nokia’s putting over 120 Million dollars in this brand repositioning campaign. Understanding that you can’t just put out an ad, you have to make EFFECTIVE ones, Nokia is now no longer with ad agency Wieden + Kennedy. Nokia must be bolder, and must take every opportunity of advertising to inform about their phones, what they do well, what sets them apart. Not arty farty craptastic forgettable WTF ads. No need to rant too much on Marketing, we’ve done it a few times already. 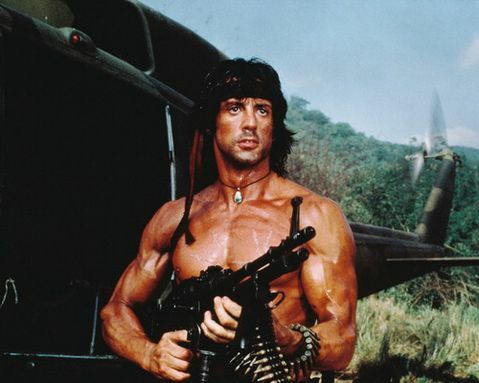 5) Be where the action is. This is quite an important change. 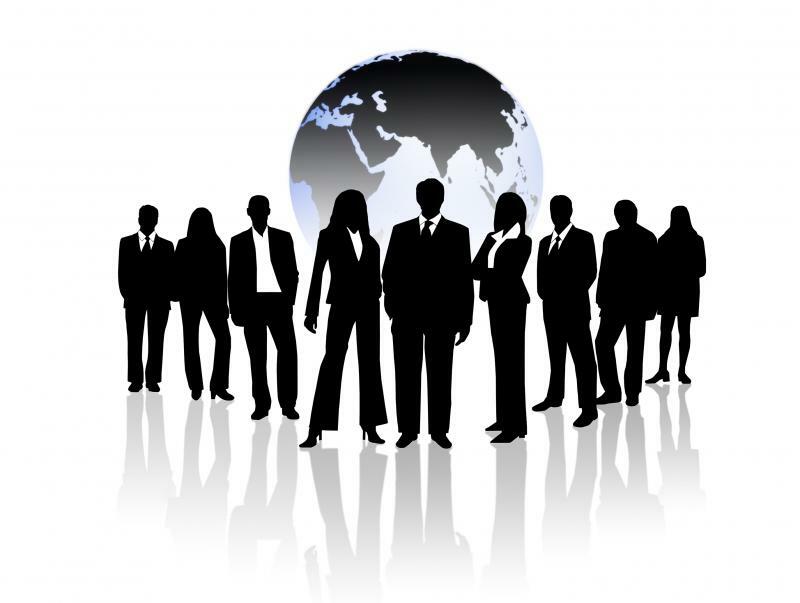 Elop had noted that to make Nokia move faster, his executives and managers had to be more accountable, with direct responsibility over their departments. Before, Business Insider notes that logistics and customer services reported to Finland. Now, Weber controls all of these functions in the new HQ in Sunnyvale at Silicon Valley. 6) Make a stealth play for business. Windows Phone has a great email client and gets even better in Mango. 7) Get really close to Microsoft’s platform plans. Pretty much a reiteration of the Nokia/MS agreement. Ecosystems. 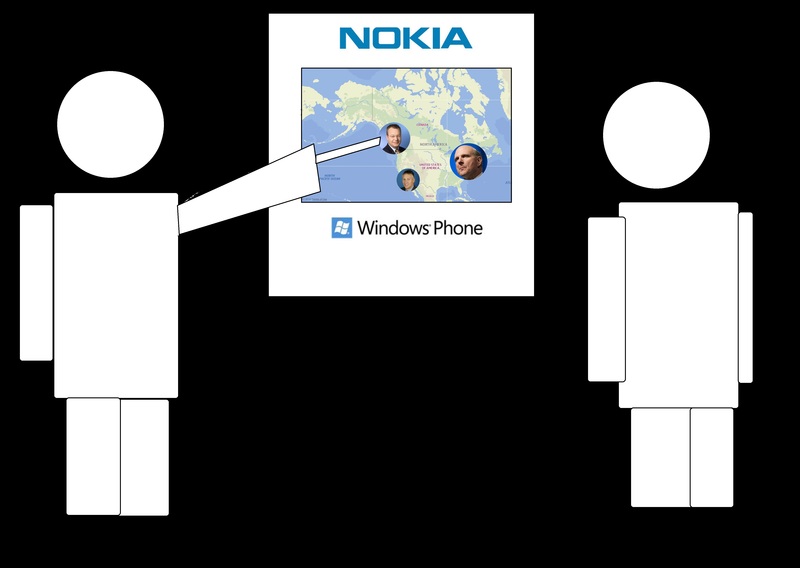 Nokia’s efforts in influencing the direction of Windows Phone. Note again Tango, and also note their future work with Apollo (The next big update after Mango). Nokia is definitely going to be making a tablet, and most likely would be making one with Windows 8 (not excluding MeeGo, but Windows 8 tablet is most definite). This would play to the entire ecosystem Nokia is aligning with. An entire range of connected devices, PC, tablet, phone all connected the same ecosystem (once the plan for MeeGo- still is, but looking to take much, much too long to come about). Cheers Jeff, Ian, Just Visiting for the tip.